Fans can now vote for the Overwatch League team online. 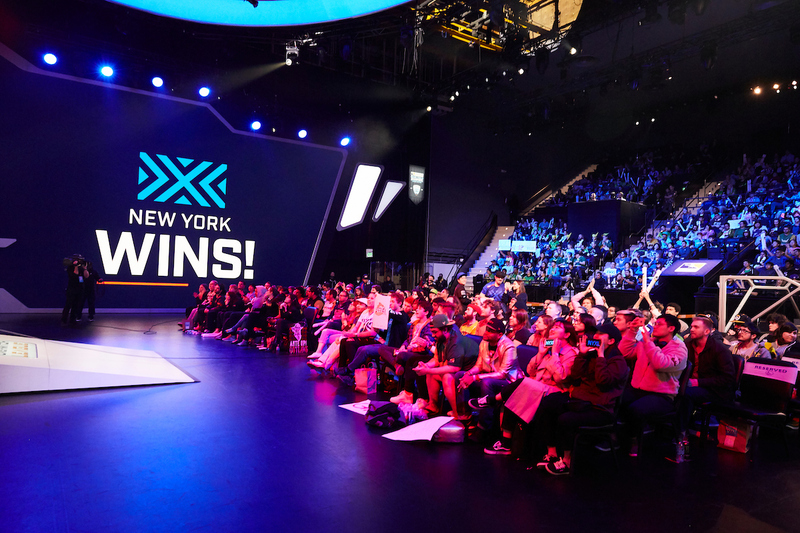 Right before they kick off stage two of the Overwatch League, New York Excelsior received a nomination in the 23rd annual Webby Awards for their excellence in the Athletes & Sports Teams Social category. The New York-based team is the only Overwatch League squad to have been nominated for an award in this year’s Webby Awards. The Excelsior shares the Athletes & Sports Teams Social category with four other contenders, including the Philadelphia Eagles and the Tampa Bay Buccaneers. Fans can vote for their favorite team from now until April 18. The winners will be announced on April 27 and the awards show will take place in May. The Webby Awards, deemed “the Internet’s highest honor,” first began in 1996 to celebrate excellence on the internet and has since expanded to include accomplishments in the gaming community. Overwatch first received a Webby Awards nomination for its animated short “The Last Bastion” in 2017. It wasn’t until the following year that the first-person shooter won an award, however. In 2018, Overwatch received the Webby Award for Best Multiplayer/Competitive Game, besting Fortnite in the category. The Overwatch League returns from its week-long break today following the stage one finals. New York Excelsior will kick off stage two with a match against the Philadelphia Fusion at 6pm CT.